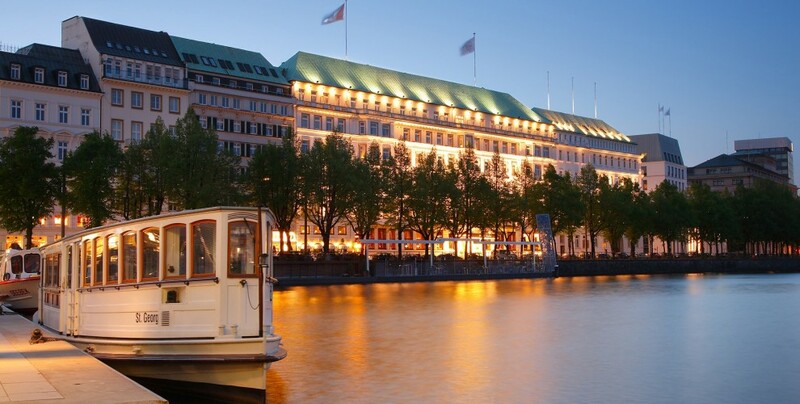 Fairmont Hotel Vier Jahreszeiten is a hotel in Hamburg with a centenary tradition and during all this time its style has always been renewed and fine-tuned in order to maintain its world-known luxury appeal. 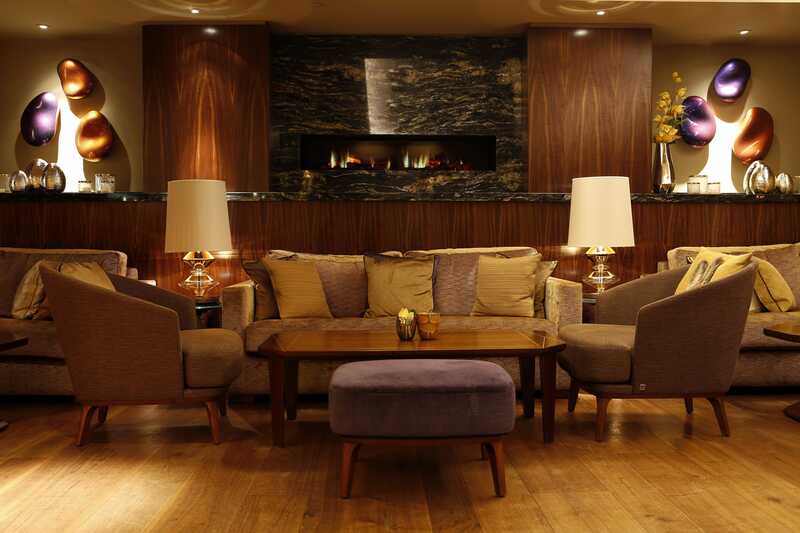 We had the chance to light up this prestigious Hotel with the lights from our Next Art collection: from the lounge bar to the hall and to the entertainment area you can in fact see some of our designs and enjoy a truly relaxing atmosphere. 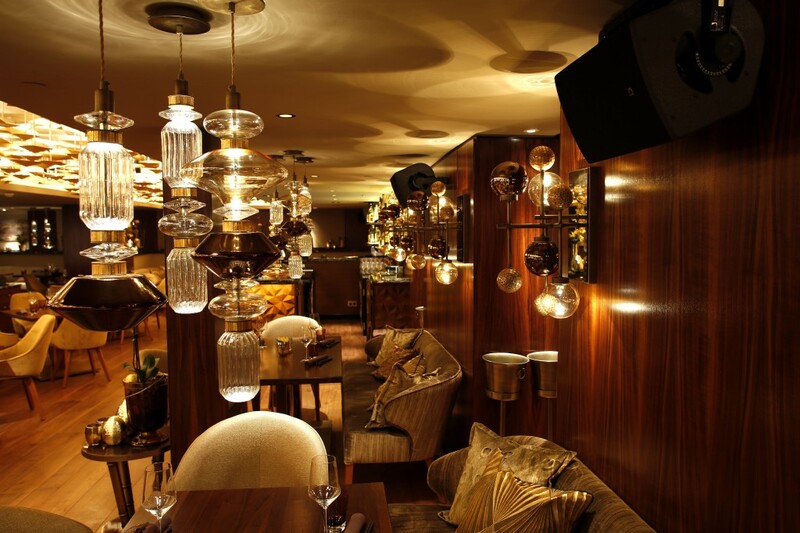 What makes our lights special is not only their tasteful design, but the precious finishings in tiny-mosaic as well. 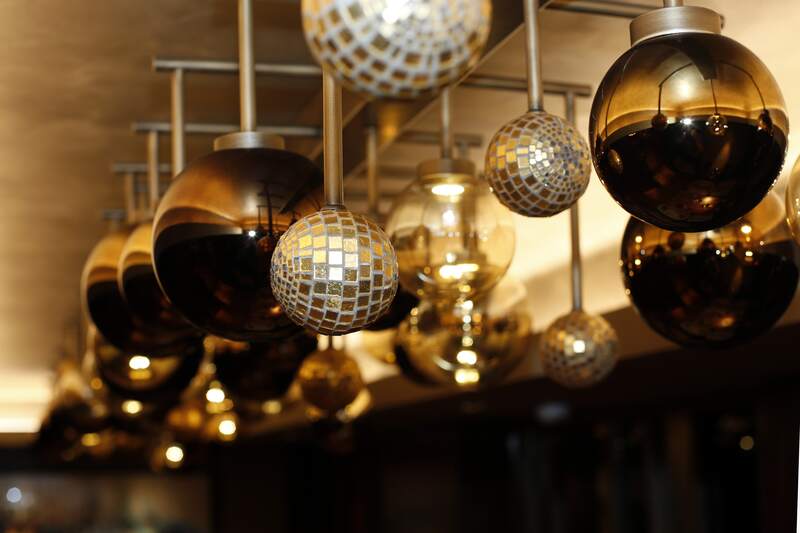 In this way we managed to bring our world-known expertise into our latest designs, thus taking our lights to the next level and turning them into a real work of art. 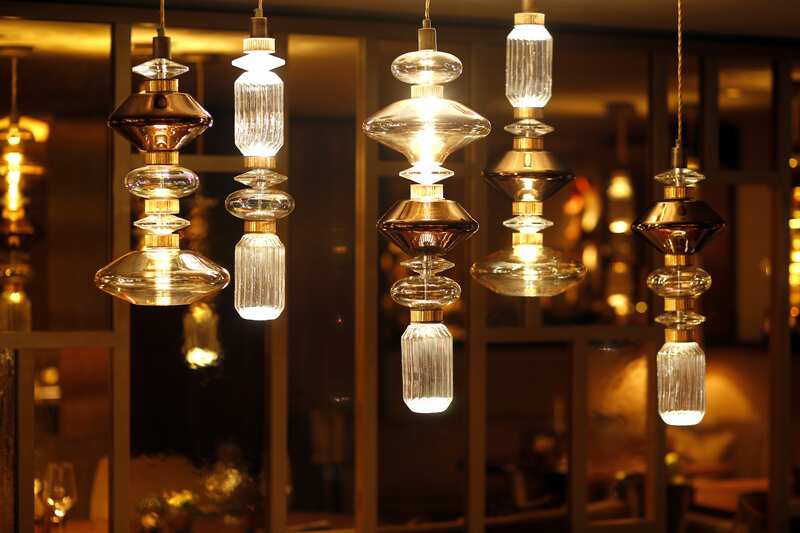 Our lights are a refined combination of glass and precious metals and they’re specifically designed to give any room a classy and contemporary look. 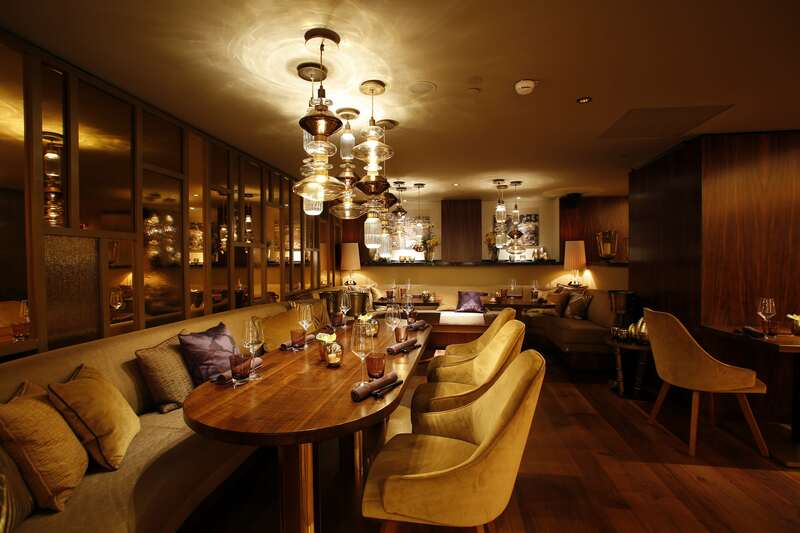 You may have the chance to spend some lovely days at the stunning Fairmont Hotel Vier Jahreszeiten in hamburg, but in the meantime we’re sure you can enjoy all our light designs on our Next Art Catalogue.